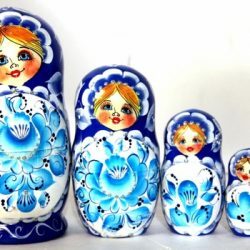 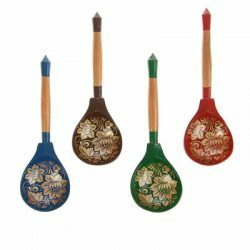 Blue Pattern Wooden Nesting Dolls 5pc, 6,8”(17cm). 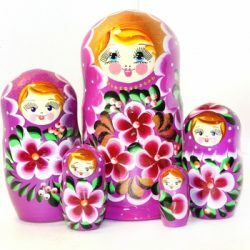 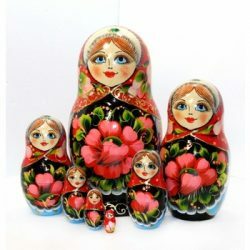 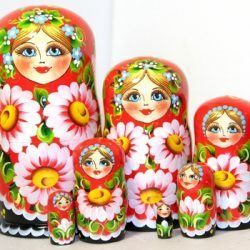 ”Flowers”Russian Matryoshka is a wooden toy, 7pc, Height: 8,4”(21cm) SOLD! 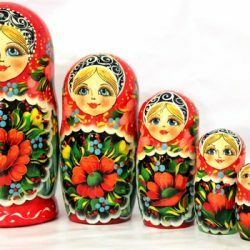 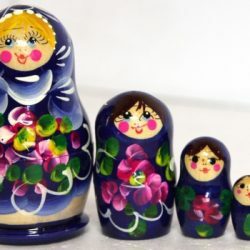 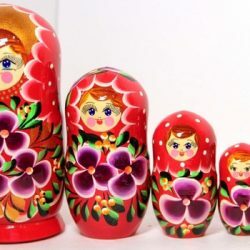 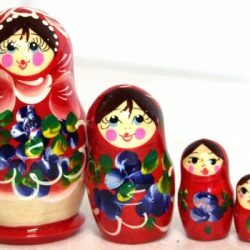 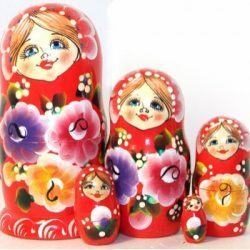 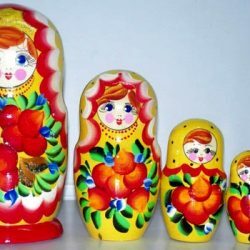 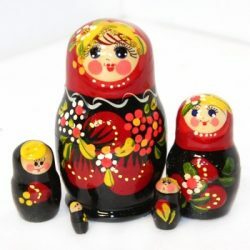 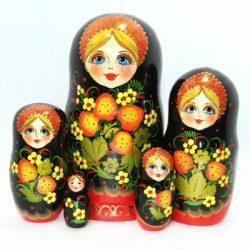 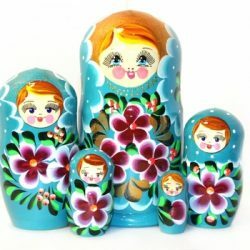 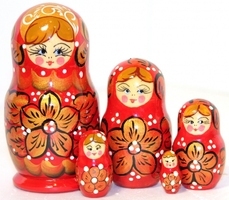 ”Poppy” Nesting Dolls, Babushka, 7pc, 8.4”(21cm) SOLD!